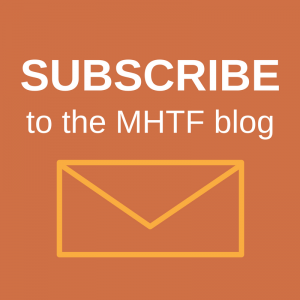 The MHTF is proud to announce that its website is now available in Arabic, French, and Spanish! 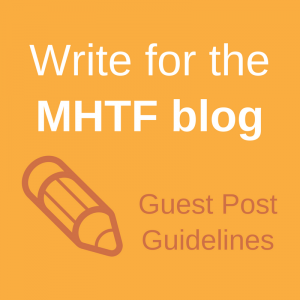 By making the site available in additional languages, we hope to expand our audience and encourage the spread of maternal health information globally. We are excited that non-English speakers can now access the critical information that exists on the site. If you would prefer to view the site in العربية, Français, or Español, you may now click on the links at the top of any page.